The Portugal Cove-St. Philip’s Fire Department invites you to the 2018 Fire Prevention Week activities! Numerous booths will be present to demonstrate how fire equipment is used to keep our community safe. Learn how to use our remote control engine monitor and other equipment we use during our response to emergencies. There will be a demonstration of how our extrication tools work to safely remove passengers from a vehicle. Children will also be able to complete the Fire Fit Challenge. 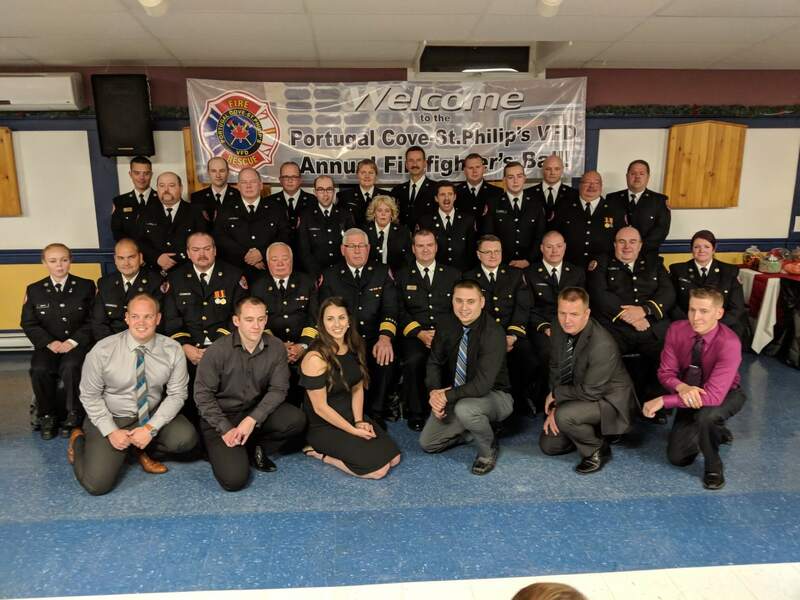 For further information on the Portugal Cove-St. Philip’s Volunteer Fire Department, click here.